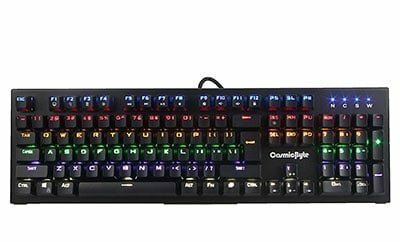 This is our fourth edition of the “Best Gaming Keyboard Under” series. This time the budget has raised upto Rs. 3,000. We all know a keyboard is one of the most important parts of our pc without a keyboard you hardly can do anything on your PC. 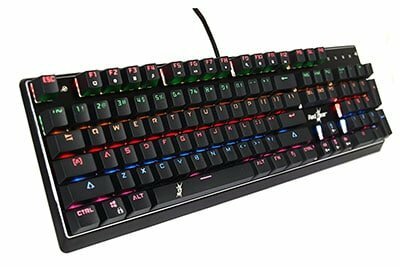 If you heard about mechanical keyboard then you definitely know these type of keyboards are really expensive and help to improve your typing speed. But hey what exactly is the difference between a normal keyboard vs mechanical Keyboard? Most of the not so technical peoples don’t even know what is the main difference between a membrane or normal keyboard and mechanical keyboard So, that’s why I decided to tell you a little bit about that first. A mechanical keyboard actually uses physical switches below the keycaps. So, when the user has pushed a key he is Pressing a physical switch underneath. Press the switch sends the signal to your computer that you pressed that key. At first, the idea of a mechanical keyboard doesn’t seem remarkable. After all, The Keyboard you have you can easily tell that you have pressed the key and it also gives you simple sound when you push it down. So, What’s the main reason why mechanical keyboard have physical switches? If we talk in technical terms simple keyboard is much more affordable and doesn’t create much noise which we called tactile feedback. Writer lover that tactile feedback which physical keys produce when you pressed any key on the mechanical keyboard. 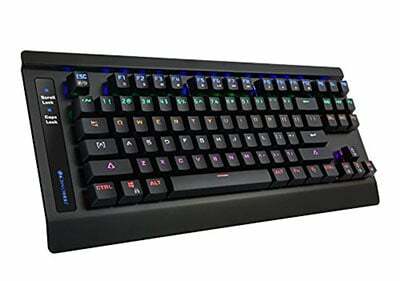 In the mechanical keyboard, you have a lot of switches option like Blue Switches, Red Switches, Grey Switch and Black each key has its own features and sound. So, now you know what is the main difference below we listed our best mechanical keyboard under 3000 Rupees in India. 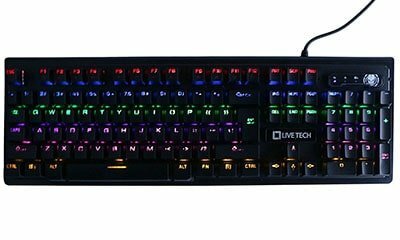 So, Guys that is our list of Top 5 Best Mechanical Keyboard Under 3000 Rupees which you can buy online/ Offline in India. If you like our work then do share it with your friends and family on Facebook & Twitter. If you think we forget to include any good keyboard then let us know in the comments section below. 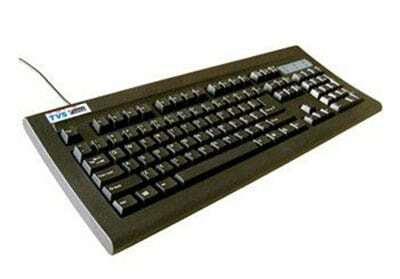 But if your budget is bit low then you can also check our list of Best Keyboard Under Rs. 2000 in India.